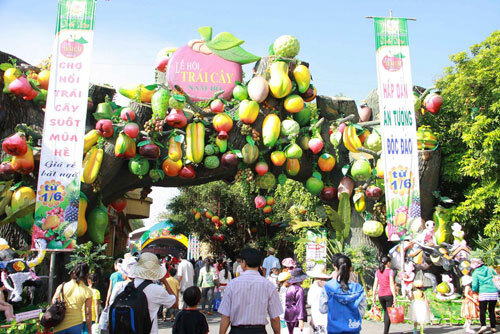 The 2014 Southern Fruit Festival is expected to open on June 1st in the Tien Stream Tourism area, Suoi Tien Cultural Park in Ho Chi Minh city, according to the municipal Department of Culture, Sports and Tourism. The festival will last until June 8th and attract millions tourists. 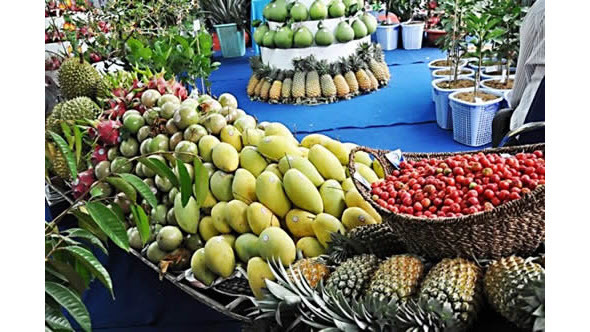 It is annually held by the city’s tourism sector with an aim to honor achievements in agricultural sector of Southern and Vietnamese people and to promote as well as introduce the city’s image to both domestic and foreign visitors. In the festival, there will be 50 stalls displaying fruits and village craft products of 20 provinces and cities in the southern areas and neighboring areas. The fruit specialties include Hoang Gia pomelo (Vinh Long Province), Hoang Hau dragon fruit (Long An Province), Luc Ngan lychee (Bac Giang Province), Sa Dec star apple and some new fruits such as Vinh Hao grapes, the Vinh Kim Tien Giang variety of orange, Dang Van Ro green grapefruit, Vinh Cuc Dong Nai oranges, Vacdona Long Thanh Red jackfruit, Ba Den mountain custard apple and Hoang Kim watermelons. 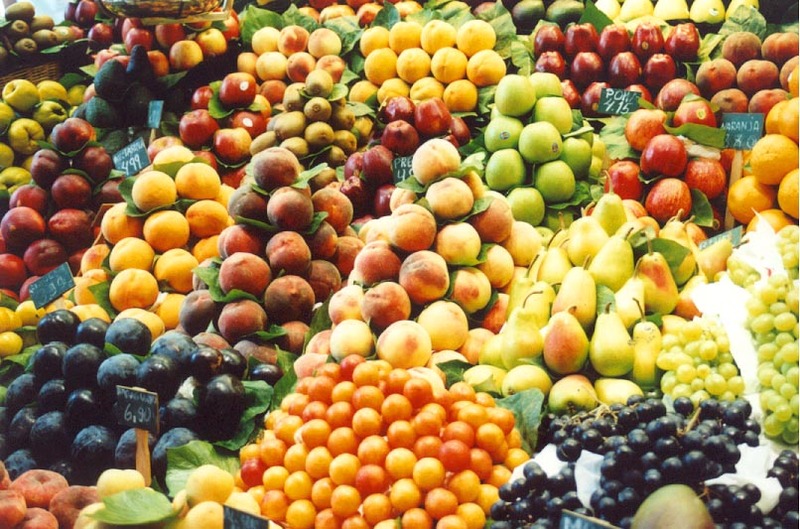 In order to encourage fruit planners to apply advanced science and technology into production as well as creating new varieties, a delicious fruit competition will be held with the participation of gardeners, fruit planters and enterprises from 21 different provinces and cities. 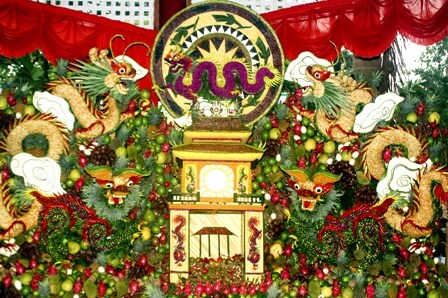 Furthermore, in the framework of the festival, there will be a fruit parade, art performances and special folk games.